It was announced today by Perfect World Entertainment Inc., a leading publisher of free-to-play MMORPGs, and Cryptic Studios, that Neverwinter: Storm King’s Thunder is now available on Xbox One and PlayStation 4. This adventure sends players back to Icewind Dale to face off against invading giants through three new adventure zones and a challenging new dungeon. 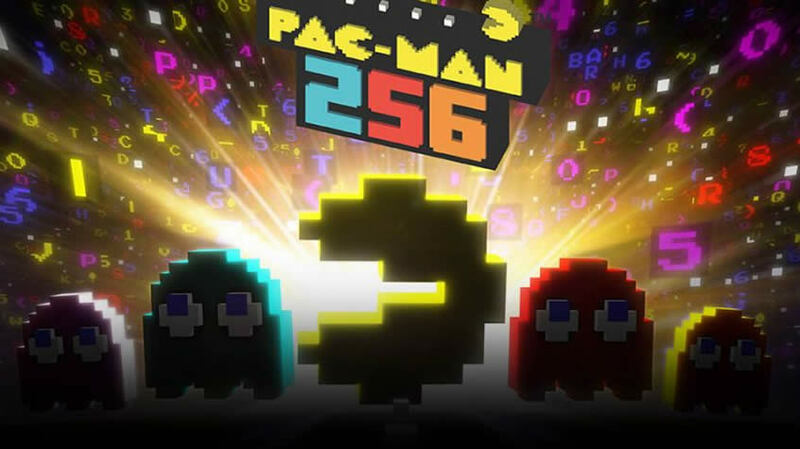 PlayStation 4 players will also receive The Maze Engine: Guild Alliancesupdate, bringing new ways to join forces with the Neverwinter community. “Storm King’s Thunder begins as frost giants force their way into the northern regions of the Sword Coast, creating a call-to-arms for Neverwinter’s strongest to defend the land from these gargantuan invaders. Adventurers will travel to Bryn Shander, the largest settlement within the Ten Towns, to save the townsfolk from attack, learning a powerful artifact, the Ring of Winter, was stolen along the way. To defeat the frost giant threat, players will need to enlist the help of classic Dungeons & Dragons characters such as Catti-brie, Wulfgar and Harshnag. Once the battle has been won, they will continue on to Lonelywood and Cold Run, until they eventually reach Fangbreaker Island, a remote isle in the treacherous Sea of Moving Ice. New Campaign – The new end-game campaign for Storm King’s Thunderis broken down into three parts, each unlocking a new adventure zone. When all three zones are cleared, players will have access to the dungeon on Fangbreaker Island. Bryn Shander – Adventurers must visit this remote settlement in Icewind Dale to save its inhabitants from attackers. Lonelywood – After clearing Bryn Shander, players will move on to the town of Lonelywood, where they will fight off trolls and other beasts. Cold Run – The last adventure zone is the frigid coastline of Cold Run, where adventurers will come face to face with the mighty frost giants. New Tier 3 Dungeon – Adventurers will need to complete the new Storm King’s Thunder campaign and equip their characters with high-level gear in order to access Fangbreaker Island, the most difficult five-player dungeon in the game. Class Balance Adjustments – In an ongoing effort to maintain balance forNeverwinter, we’ve made major adjustment to three classes, the Hunter Ranger, Scourge Warlock and Guardian Fighter. New Bosses and Enemies – Besides defending the land from frost giants, players will fight off swarms of arctic beasts, as well as three new bosses who rule over Fangbreaker Island. The Maze Engine: Guild Alliances for PlayStation®4 – Guilds of all sizes can form alliances with one another to strengthen their strongholds, team up to level them faster and earn better rewards for both guilds. Sword Coast Chronicle for PlayStation®4 – Quality of life update to guide players towards end-game campaigns, completing heroic deeds along the way. 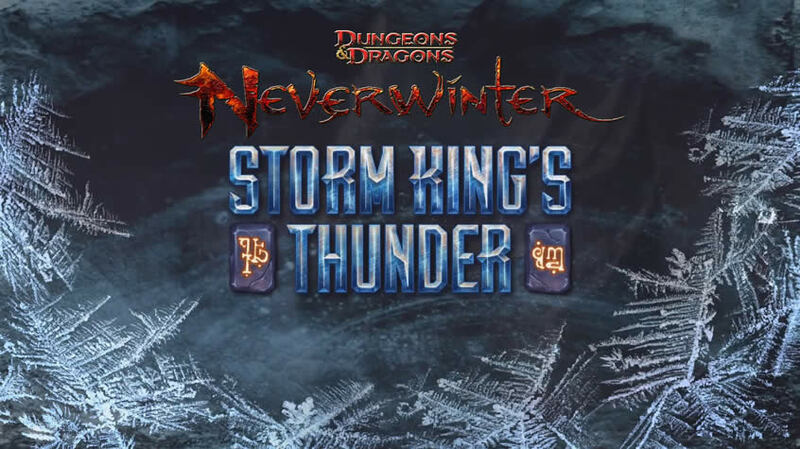 For more information on Neverwinter: Storm King’s Thunder, visit its official website.